Bulgaria Prime Minister Boyko Borisov has exhibited his Karakachan dogs at the Plovdiv International Dog Show. Borisov paraded three of his favorite canine pets at the gathering on Palm Sunday, where over 300 dogs of 30 breeds and from 14 countries were on show. The smallest dog exhibited was a Russian toy terrier breed, weighing only 1 kilo. The largest breeds on show included the Bulgarian and Asian Shepherd, which can weigh up to 80 kilos. 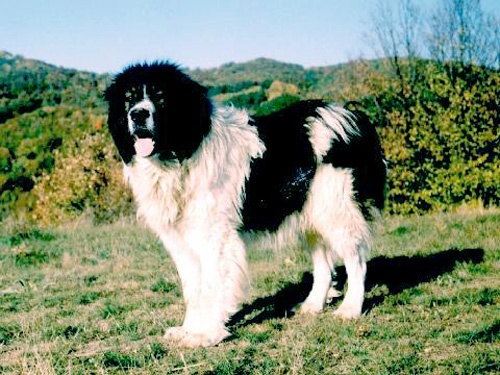 The Karakachan is a specifically Bulgarian breed of mountain shepherd dog, descended from ancient Thracian domestic animals. Conservative breeding techniques have for centuries preserved the genetic purity of the strain.